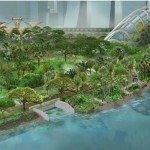 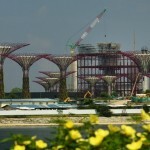 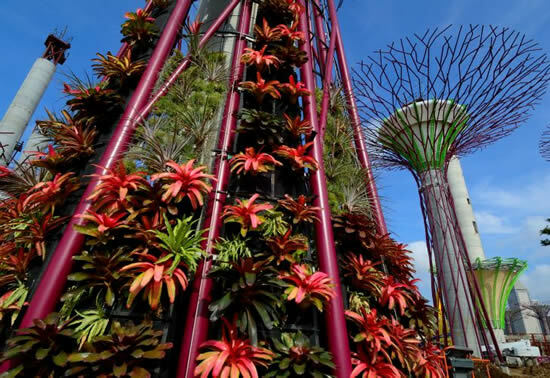 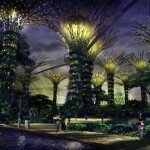 Integrating vertical gardening and technology takes on a new spirit as Singapore plans to unveil the awe-striking Supertrees at the Gardens by the Bay on the 29th of June! 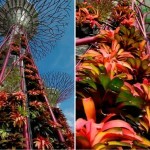 These extremely beautiful towers standing 164 feet (50 meters) tall incorporate solar technology and the very essence of vertical gardening. 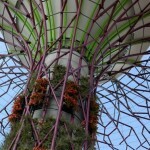 With 18 of these Supertrees to be set up, these will also work as air ventilation ducts for nearby conservatories and rainwater collection systems. 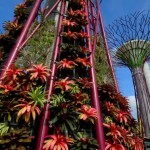 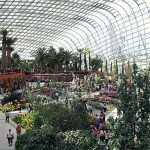 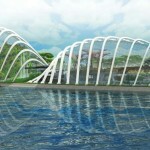 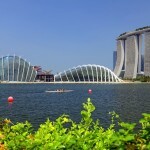 Sporting tropical plants native to Southeast Asia and all the color and texture you can expect of a structure of this kind, these Supertrees are indeed a fantastic addition to the Singaporean lifestyle.